With every sport comes world records and achievements—but the 100-meter running race is different. The world record holder in this race can officially class himself as the fastest man on the planet. Sure, there might be 200-meter runners and 400-meter runners who are incredibly fast. However, they are not as fast as the 100-meter champion. In this article, we are going to examine the top five fastest 100-meter runners of all time. I will conclude by showing you the so-called fastest man on the planet—although I'm sure you already have a vague who that might be already. Jamaican sprinter Nesta Carter (born October 11, 1985) comes in at fifth on our list of the five fastest 100-meter runners of all time. His time of 9.78 seconds, which he set in Rieti, Italy, was an improvement on his previous personal best of 9.91 seconds. This time also equalled the fastest time of 2010 over 100 m set by Tyson Gay a few weeks earlier in the year. 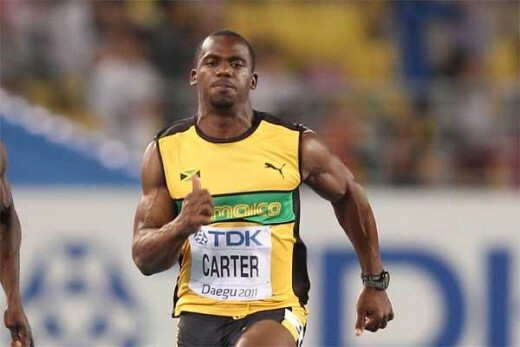 However, despite being one of only eight runners to have currently run under the 9.8-second mark, Carter's achievements are often overshadowed by some of his Jamaica teammates who often steal the limelight when it comes to the 100 meters. 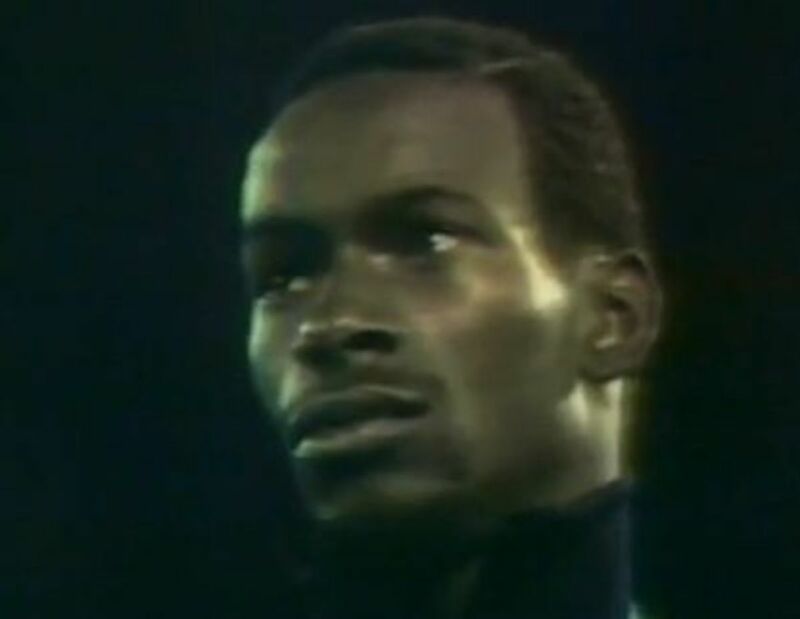 He is perhaps best known for his role in the 4x100 Jamaican men's sprint team, which have 2 Olympic and 2 world titles under their belt. Next on our list of the fastest 100-meter sprinters of all time, we have Jamaican sprinting legend Asafa Powell. Having won four world championship 100m gold medals and countless other medals, it comes as no surprise that he is on the list. Between June 2005 and May 2008, Powell held the 100-meter world record with a time of 9.77 seconds. However, he has since lost out on this world record. Powell's personal best time of 9.72 was set on September 2, 2008, in Lausanne in Switzerland. It was not enough to bring him back the title of being the fastest 100-meter runner of all time. He does, however, place a respectable fourth fastest 100-meter time ever. In joint second place for the claim of being the second fastest man of all time, we have the American sprinter Tyson Gay with a time of 9.69. 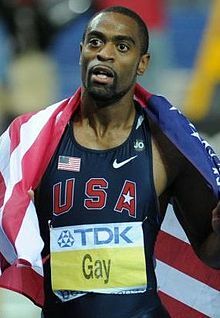 Born in Lexington, Kentucky, in 1982, Gay currently holds the American record for the 100 meters. His personal best time of 9.69 was run in Shanghai on September 20, 2009, and at the time was the sole second fastest 100m time. It has since then been equalled. 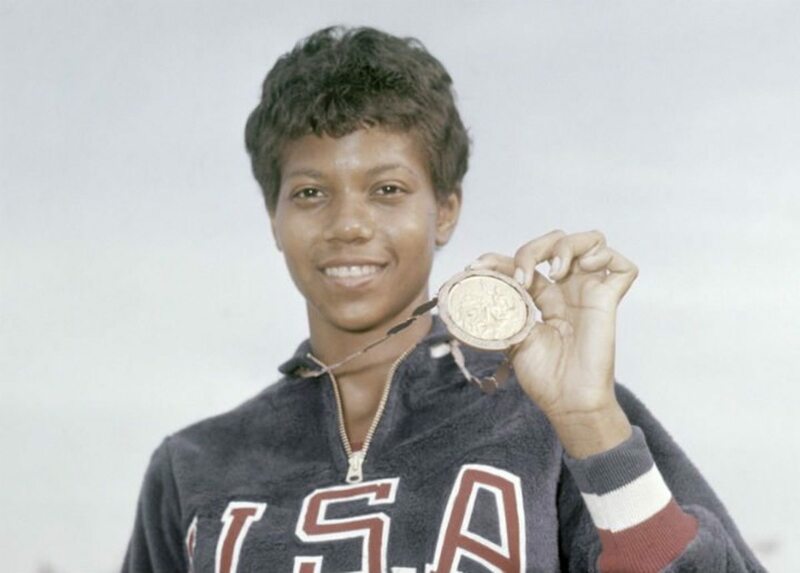 Gay has won gold medals in all the major athletics championships and was the IAAF's 2007 athlete of the year after having won gold in the 100 meters, 200 meters and 4x 100 meters at the world championships. In recent months, his career has been blighted by the fact that he tested positive for a controlled substance. This may be a career ender for Gay. We shall have to wait and see what occurs. 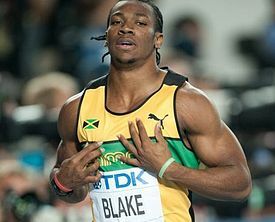 The other athlete who comes in as the second fastest athlete of all time is Yohan Blake. 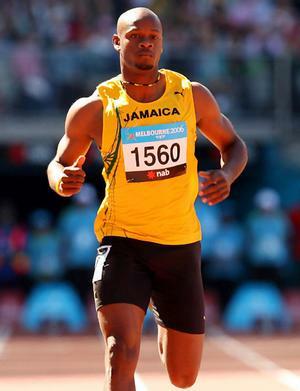 The young Jamaican, nicknamed "The Beast," set his personal best time of 9.69 seconds in Lausanne, Switzerland, on August 23, 2012. Despite only being 23 years old, the sprinter has already achieved a lot in his running career. His 200 meter personal best time, for example, is the second fastest 200-meter time of all time. He is also currently the youngest person ever to have run under the 10-second mark. This he did when he was just 19 years old. As well as this, he has 14 gold, 4 silvers, and 3 bronze medals from international athletics competitions. Not bad, considering he is only 23 years old. We shall certainly have to watch this man in the future to see if he can claim the title of the fastest 100-meter runner of all time. The title of the fastest man of all time goes to Usain Bolt (born August 21, 1986), with a time of 9.58 seconds. Over the past ten years, Bolt has risen in prominence in the athletics scene and has now taken his place as perhaps one of the best athletes of all time. Currently, he is the reigning Olympic champion in 100, 200 and 4x100 meters, the first man to win six Olympic gold medals in sprinting, and an eight-time World champion. Add to this, the fact that he is also the current world record holder for both 100 and 200 meters, and it is no wonder that he is talked about so much. He set this time of 9.58 in Berlin on August 16, 2009. He previously had been holding the world record with a time of 9.69. His 2009 record-breaking time margin for the 100 meters, from 9.69 seconds to 9.58, is the highest since the start of fully automatic time measurements. 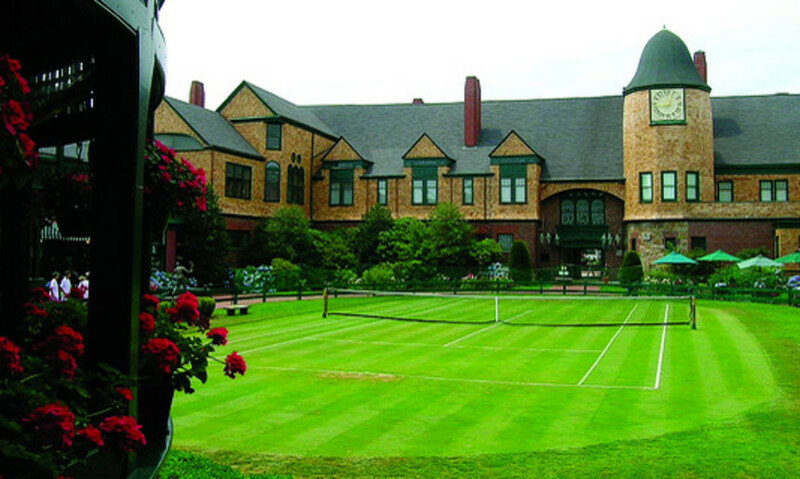 Throughout his international athletics career, he has won 33 gold medals and 7 silver medals. This is inclusive of his international youth record, as well. Still, that is incredibly impressive. It does appear currently that there are very few men who even come close to being anywhere near as fast as this man. We shall have to see in the future if other runners such as Yohan Blake are able to up their game in order to try to beat the record which Bolt set. Granted, Michael Johnson was faster over 200 meters than everyone accept Bolt and Blake. But his 100m times were never below 10 seconds. 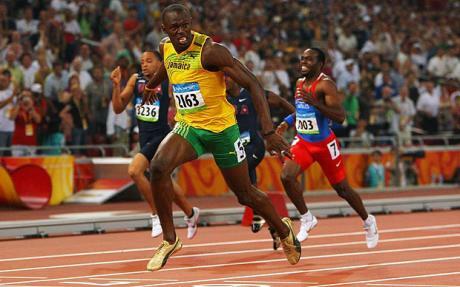 Personally, I think Bolt does have the capability over running under 9.5 . But we shall have to see. Yohan Blake could be a good contender for a new world record as he is still only 23. 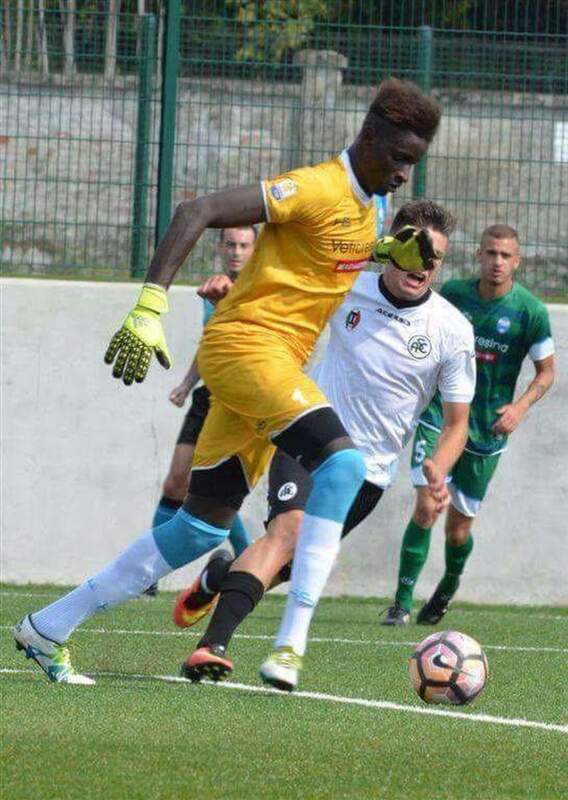 But he just doesn't have the height of Bolt. It will be interesting to see how they both run next season. Based on metres per second doesn't Michael Johnson beat a number of these athletes? It's true that athletics' showpiece event is pushing the boundaries of human performance. A question would be is 9.5 seconds within human potential? 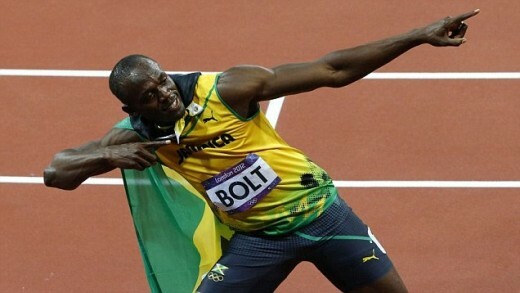 Yes we've seen Bolt run fast and supposedly ease up but does he have the physical capability to achieve it? Very Interesting hub skinnaz. Its hard to see a list of the fastest runners with out Carl Lewis on it. It shows how we evolve and keep getting bigger, stronger and faster. Thumbs up on your hub.